Seeing some green, sign of an early spring maybe? 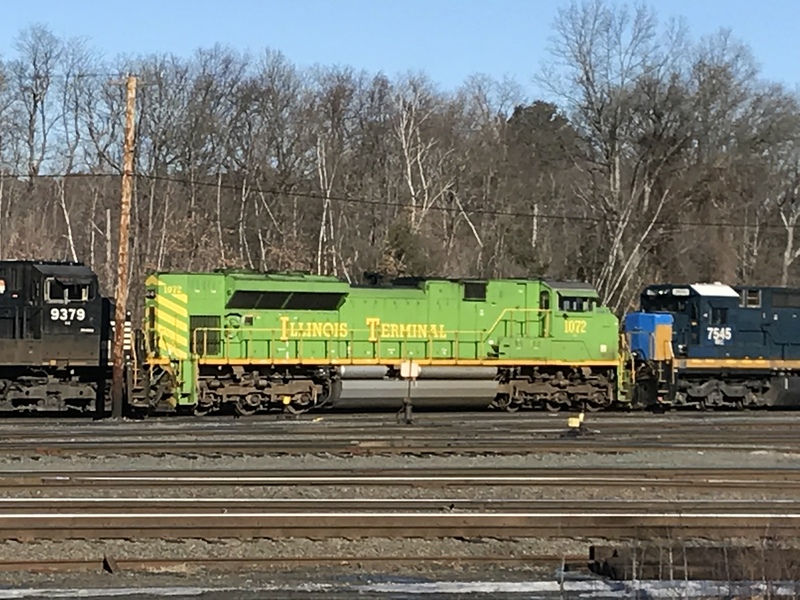 The Illinois Terminal heritage unit arrived on 16R in Deerfield this afternoon. Photographed by Brian Moore, February 9, 2019. Added to the photo archive by Brian Moore, February 9, 2019.